Most college campuses have a thriving Greek community. 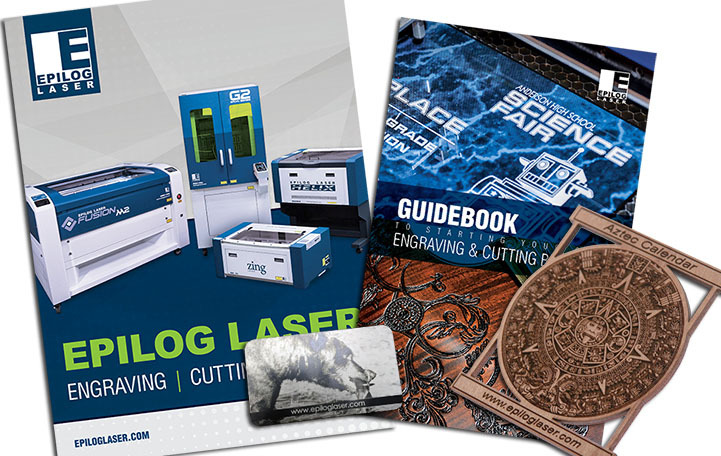 Fraternities and sororities are an excellent market for engravers as there is a heavy demand for promotional and commemorative items within these organizations. Here we'll walk you through the steps of creating a commemorative paddle - a long-standing tradition in the panhellenic community. 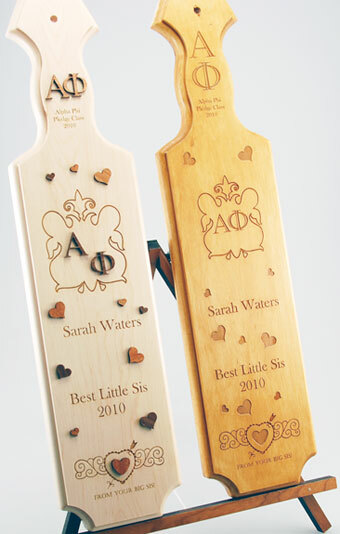 In fraternities and sororities, it's common for both current members and pledges to make paddles for their big/little brother or sister. With thousands of students pledging fraternities and sororities each year, this is an excellent opportunity to expand your product line and profit potential. We used a 50-watt Mini 24 with the following settings: 70% speed, 100% power for engraving and 30% speed, 80% power, 500 frequency for cutting. First, open whichever file you'd like to start with. Change any graphics or text so the piece is customized for your needs. If you're starting with a paddle, insert it into the laser. Because each paddle may be shaped just a little differently, we'll want to make sure our engraving happens just where we want it to. So, draw a vector box around each area (handle and body) and send ONLY that job to the laser. Keep the lid open so the laser does not fire. 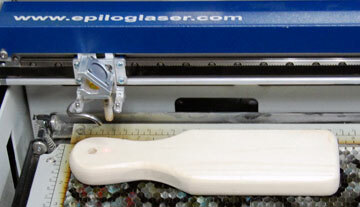 Once you are satisfied with the placement of the graphics, send the job to the laser. If you're making the layered paddle, insert the wood for the cut outs in the machine. 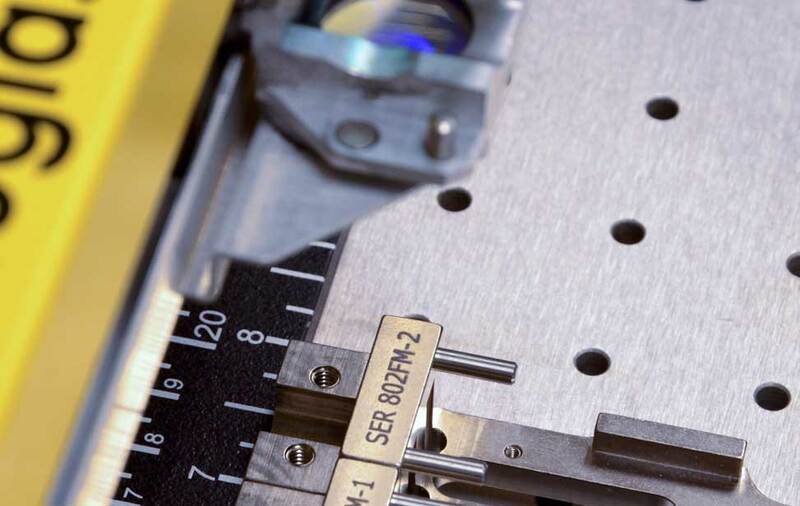 After you've got the cut outs, insert the paddle into the laser to complete the engraved areas. To complete the project, remove any wood residue and adhere the cut outs to the engraved paddle. That's all there is to it! 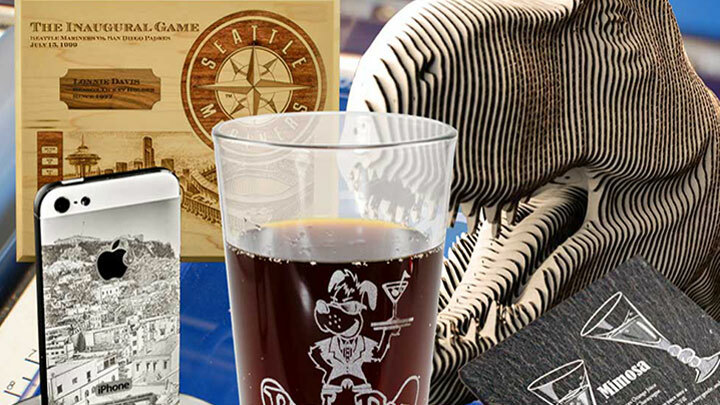 Whether you choose the engraved paddle, the layered paddle or the mini paddle, these commemorative items look stunning when engraved. 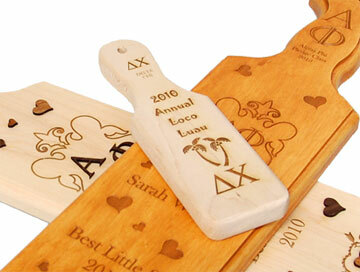 Popular sorority and fraternity items can be a profitable addition to your product line.